David Cassidy took the music world by storm like no one else, with his unique voice, electrifying concerts and passion for his art. The millions of fans who saw David during that incredible and unforgettable era will know he simply offered the best experience. Today we ask that the vintage concert footage and previously unreleased songs are unearthed, digitally restored and released. We know all those concerts were filmed in their entirety from Madison Square Garden to the Melbourne Cricket Ground along with all six shows at Wembley's Empire Pool, Manchester, White City and concerts from across the world. Imagine what the concerts David Cassidy gave across the world would look like now remastered and released on Blu-Ray, and what if the black and white footage from To Australia With Love was given the same treatment. It would offer a magnificent snapshot of his era. 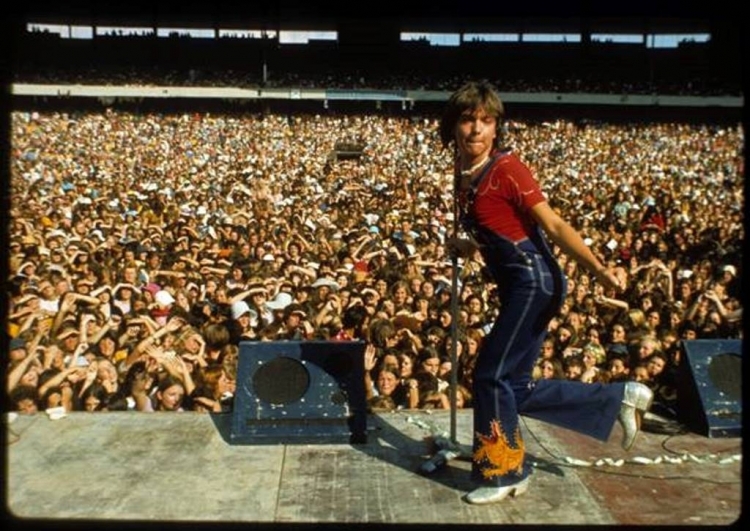 There is a hidden treasure of gems which fans would go crazy for from the concerts to the unreleased songs from the David Cassidy songbook and the Partridge Family back catalogue. Together they make up David's legacy. We have even heard of a country album David is believed to have recorded! - A coffee table book of never before published photographs tracing David's life and career is published. Future generations need to understand the influence of David and why he was such a huge star. This would provide all collectors, loyal fans and anyone inspired by David Cassidy's music, to relive those wonderful days and hold onto something very, very special. David's legacy has to be preserved. If you would like to see and hear this, please support us by signing our petition. The Remaster and release David Cassidy's Old Songs and Vintage Concert Footage petition to David Cassidy was written by Honoring David Cassidy's Musical Legacy and is in the category Music at GoPetition.